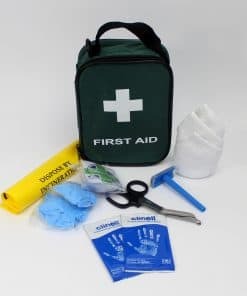 Travel, Vehicle (PCV) & Lone Worker First Aid. 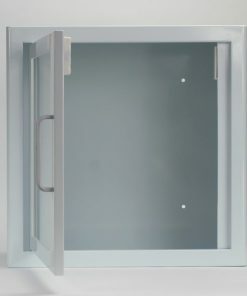 Spend over £80.00 and get Free Next Day Delivery. You can upgrade to next day for £3.99 if you are below the minimum spend. 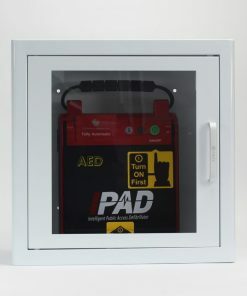 Automatic External Defibrillators are suitable for use almost anywhere that people gather. 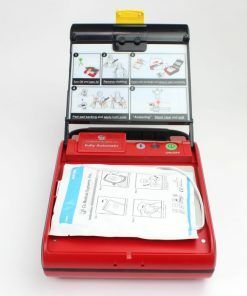 Designed to be used by minimally trained individuals – Makes saving lives easier than ever. 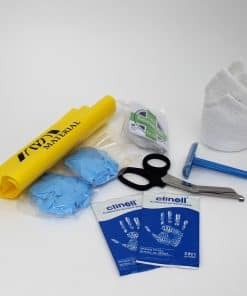 AED Prep Kit in Green First Aid Bag. 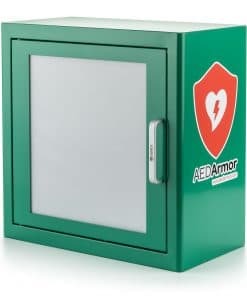 Alarmed Cabinet for iPAD Fully Automatic Defibrillator. 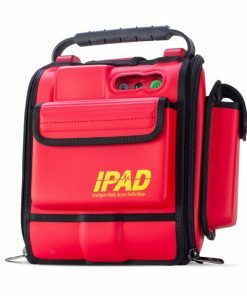 Carry Case for iPAD Fully Automatic Defibrillator. 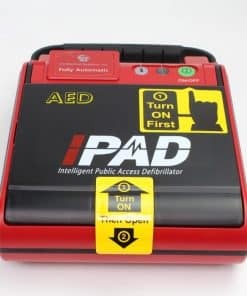 iPAD AED Fully Automatic Defibrillator – NF1200. Keys in Hand and Let the Changes Begin. So What EXACTLY is Sports Cohesive Bandage?